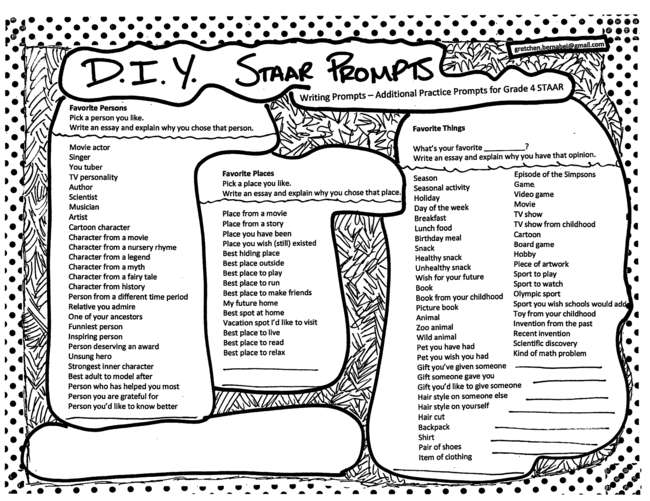 With the STAAR writing day right around the corner, you’ll soon be seeing the fruits from the year’s work in your classrooms. 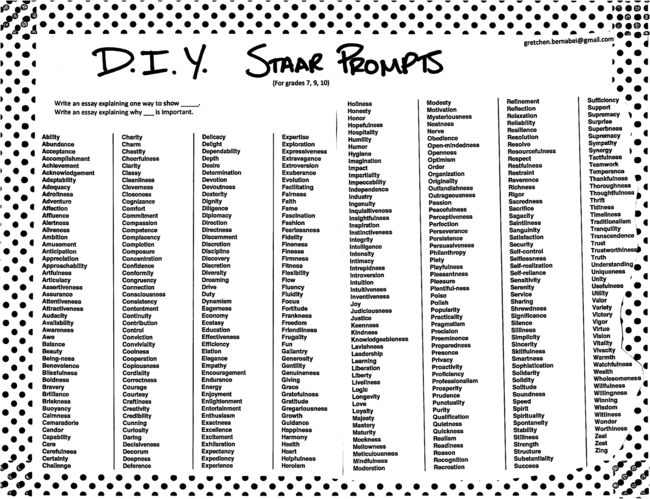 I’m sending you lots of good thoughts and all the energy I can transmit, along with a few little fun tools that might be helpful. 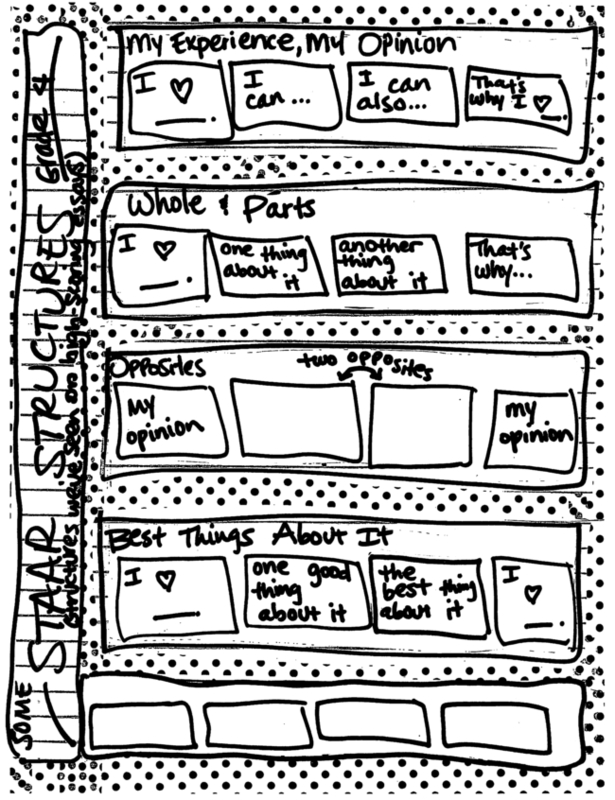 There’s one page for grade 4, using concrete nouns, and another page for the upper grades, using abstract nouns. 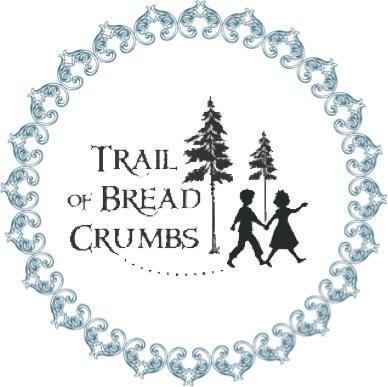 One last thing: Lynda Morgart and Stephanie Vaughn, two 7th grade teachers in the Fulshear ISD, had huge success last year when their seventh graders tried out a strategy we’re calling “Truism Braids.” We posted lots of papers on the Trail of Breadcrumbs web site. 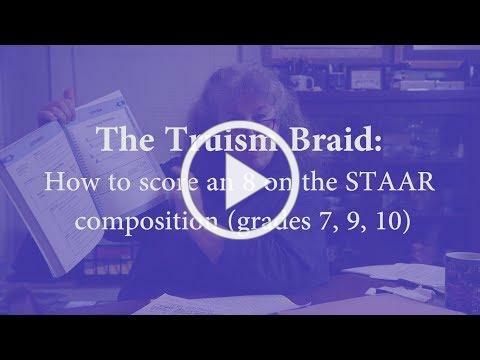 So many people asked for a demonstration that we have posted a video on Youtube showing how the Truism Braid works. You can also view it below. 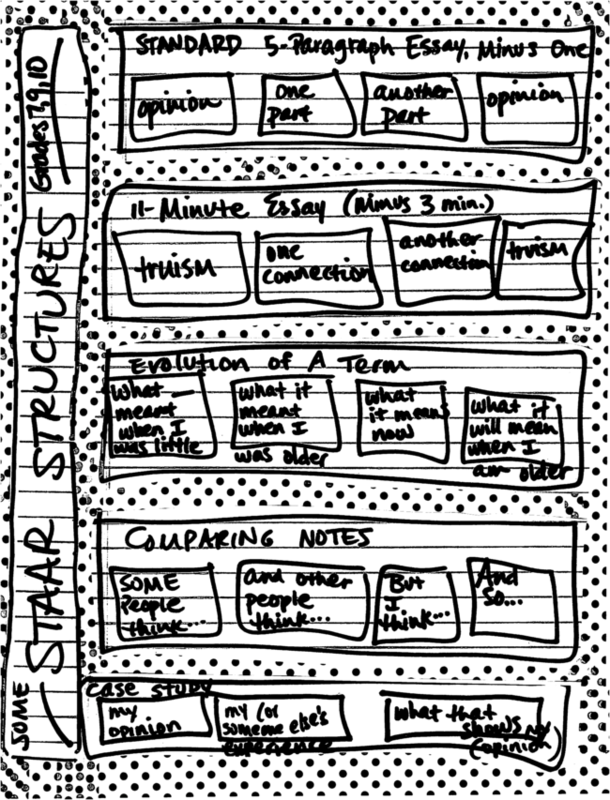 then have your students select from these already-proven, high-scoring STAAR structures to help their essays shine. 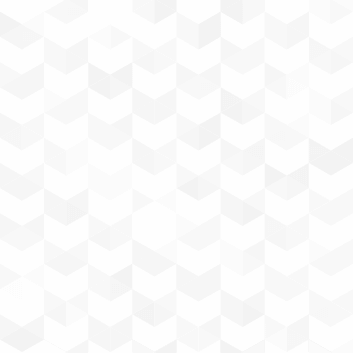 then drop them into a kernel structure and, voila, you have the beginnings of another great essay. 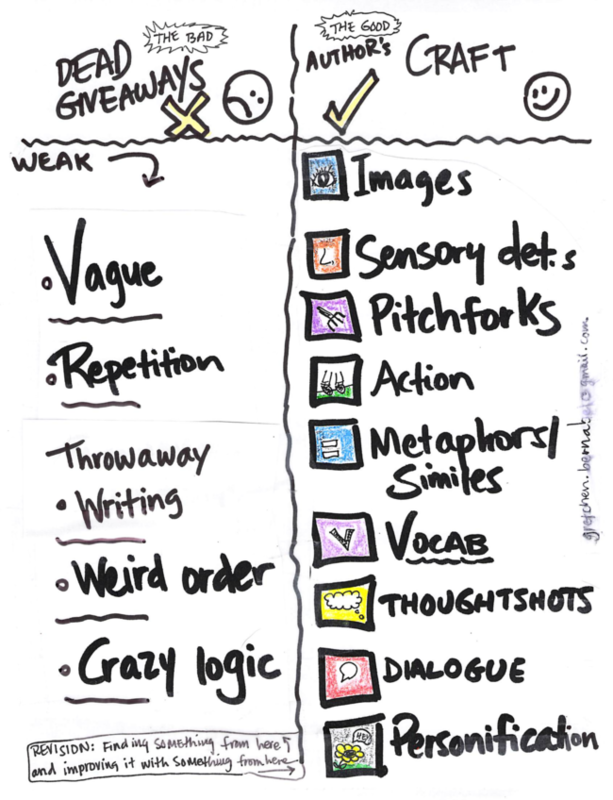 Help your students differentiate between Dead Giveaways (weak writing) and Author's Craft (strong writing) with this easy-to-use graphic organizer.